Where is your dream holiday destination? Australia, so I can cage dive with great white sharks. What is your all-time favourite food? I have no clue honestly, my taste are forever changing. I can crave one thing for a month straight and not want it again. Tell us your favourite sweets/candy? Dark chocolate and coconut anything, Swedish fish and sour worms. If you like to cook, which dish do you enjoy preparing and cooking yourself? I really enjoy cooking dinner. But when I do I always go over the top. Do you enjoy baking? If so what is your favourite food item you love to bake? I love to bake. Especially baking and decorating cakes. Which of your book characters has a lot of you in them? I like to think that put a little of myself in all my charaters in some way. However in Internal Conflict Victor Montgomery definitely has a few more of my traits. Who so far, has been your favourite character to write? Like any proud mother I don’t play favorites. If you could be any character from any book, who would you be and why? This is a hard one can anyone really answer this! 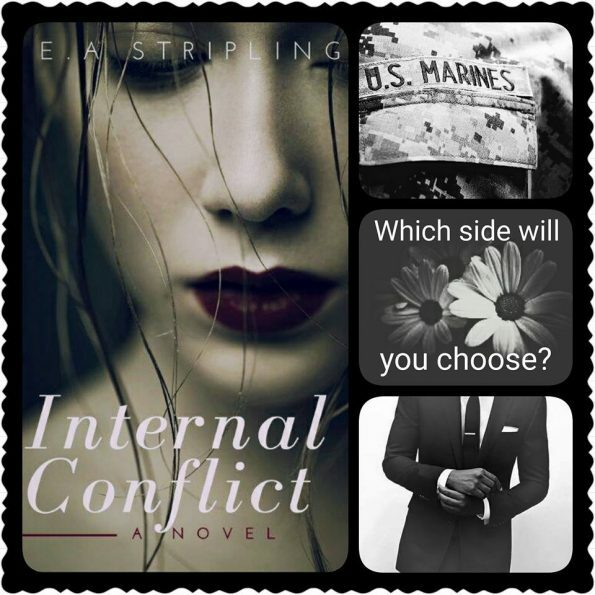 Is there one of your book characters that you have disliked or do you love them all in some way, even the bad guys? As I said before I don’t play favorites with my characters. I love them all the same. Each character and story means alot to me. I think even the villains have traits in them that people can relate to or at least sympathize with. There hasn’t been anyone that I have written that I feel that could be hated just to be hated. What is your dream car? I dont really have a dream car. 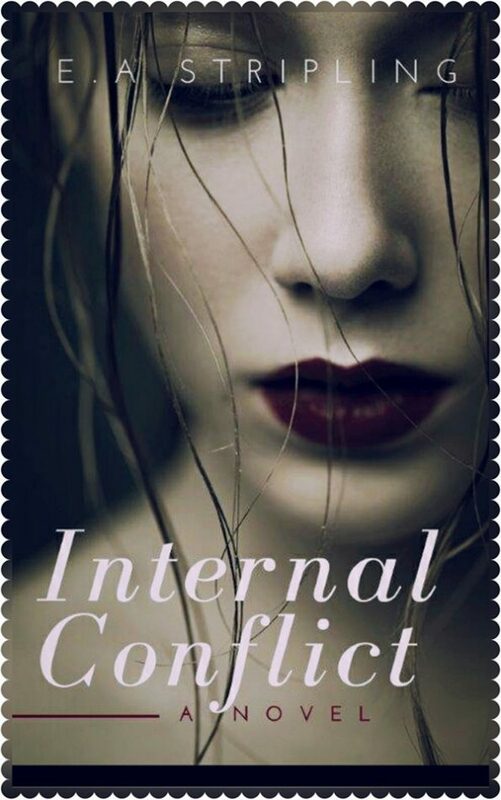 Internal Conflict is the story of Olivia Moore, a heart-broken department store buyer, who is trying to find herself again after losing the love of her life. Also dealing with loves lost, her roommate, Natalie drags Olivia bar to bar, trying to convince her that the cure for a broken heart is random hookups with the local bar hunks. As it usually goes, love pops up where you least expect it, and Olivia is faced with quick-witted Victor Montgomery. However, due to some poor choice words on Victor’s part, Olivia writes him off as another jerk. Although Olivia continues to push Victor away he uses his sense of humor and bold sexual advances to finally get Olivia. Fueled by the intensity of their physical relationship and determination to finally get over her ex Olivia starts to learn how to let someone in. That is until a ghost from her past reappears. 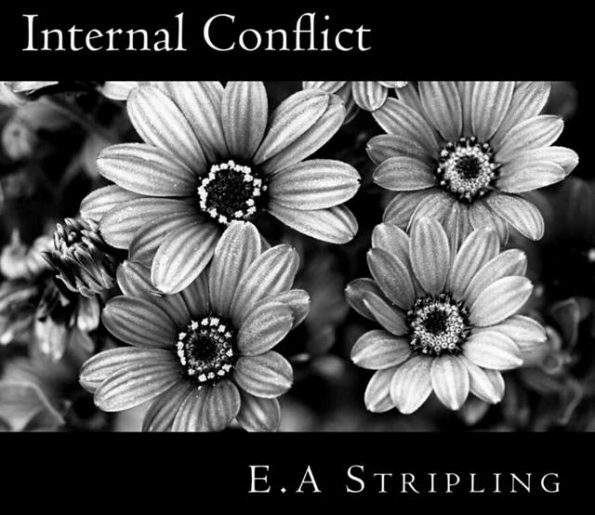 Now Olivia is stuck somewhere between her past, present and trying to find herself apart from being in love.